Automotive Emission Control Systems - How Do They Work ? Automotive Emission Control Systems help control gas fumes and cleans engine producing air. These systems have been efficient in reducing air pollution caused by automotive engines. 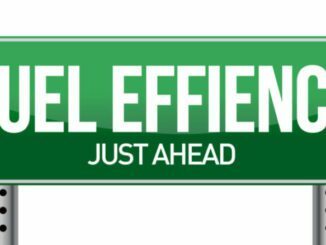 Increased engine efficiency and lighter vehicle construction has also contributed to help reduce emissions. So, The emission control systems depends on a series of chemical reactions, sensors and vacuum control solenoids to operate correctly. In time chemical reactions fade as the device loses its effectiveness. 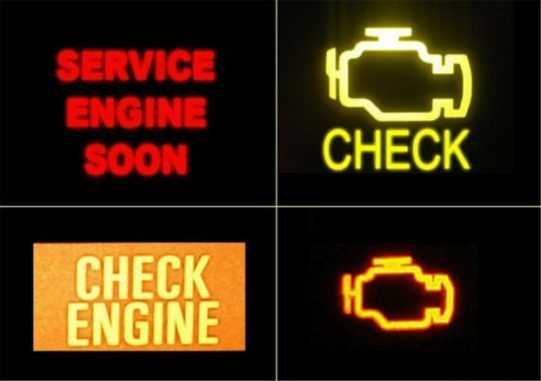 Consequently, Either of these failures will cause a check engine light to come on. In addition, Excessive idling wastes money and fuel, and produces greenhouse gases that contribute to climate change. 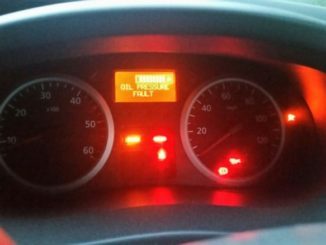 Your car’s emission system controls the emissions, exhaust and pollutants (including gasoline vapors escaping from the fuel tank), using an array of sensors, computerized engine controls and the exhaust components. Consequently, All Of These Systems Must To Work Together To Perform One Important Job. Air injection systems have become more diverse in nature, sometimes using the on board computer to control system operation. Some engines use pulse-air systems that do not use a pump. As obsolete as this technology seems, some late-model vehicles use a high-tech air injection system. Also, using an electric air pump controlled by the vehicles Powertrain Control Module (PCM). The catalytic converter looks like a muffler. It is located in the exhaust system ahead of the muffler. Inside the converter are pellets or a honeycomb made of platinum or palladium. The platinum or palladium is used as a catalyst. Consequently, As exhaust gases are passed over the catalyst, they are chemically oxidized or converted to carbon dioxide and water. As the converter works to clean the exhaust, it develops heat. The dirtier the exhaust, the harder the converter works and the more heat that is developed. If the converter works this hard to clean a dirty exhaust it will destroy itself. The EGR valve has no recommended replacement or inspection interval, but that doesn’t mean it won’t cause trouble. As a result, EGR reduces the formation of oxides of nitrogen by diluting the air/fuel mixture with exhaust. As an added benefit, EGR also helps prevent detonation. So, The oil filter traps harmful debris from being recirculated back through the engines lubrication system. And, The air filter stops harmful dirt particles from entering the engines air intake system where they may cause engine damage. The crankcase breather filter cleans the air pulled into the engine crankcase by the Positive Crankcase Ventilation (PCV) system. The fuel filter cleans the fuel before it reaches the fuel delivery system, namely the fuel injectors. The canister filter cleans the air entering the carbon canister, part of the emission control systems. 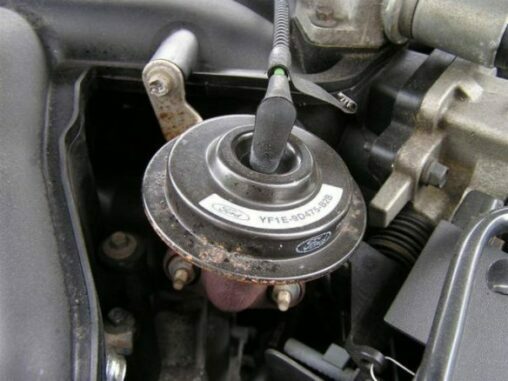 A gas cap seals liquid fuel and fumed gases from escaping from the fuel tank. The gas cap is also an integral part of the onboard diagnostics system (OBDII) and emission control systems. The evaporative system, sometimes abbreviated as EVAP, consists of the fuel cap, fuel tank, carbon canister, canister purge valve, interconnecting lines and hoses. So, Sealing the fuel tank is not as simple as it sounds. A fuel tank must have some type of venting so air can enter to replace the fuel. If the tank were sealed tight, the fuel pump could create enough negative pressure inside the tank to collapse it. This system contains fuel vapours (hydrocarbons) instead of releasing them into the atmosphere and stores them in a carbon canister. The collected vapours are then routed to the engine where they can be burned. A mass air flow sensor monitors airflow that enters the engine. 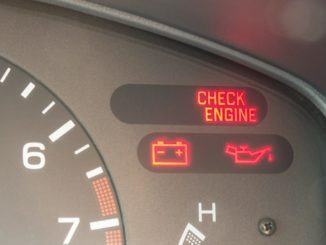 The SERVICE ENGINE SOON or CHECK ENGINE LIGHT has several modes. Consequently, It can indicate a normally functioning system, a system that requires prompt attention, and a system that needs immediate attention. An oxygen sensor is designed to monitor engine exhaust gases. Finally, Computerized control ensures the most efficient operation of the systems described above. In addition, computer-controlled fuel-injection systems ensure more precise air-fuel mixtures, creating greater efficiency in combustion and lower generation of pollutants.